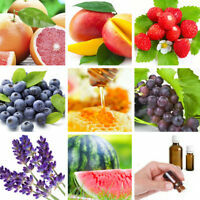 Wildberry Fragrance Oils, Fabulous! Guaranteed New! Authentic! Fresh!